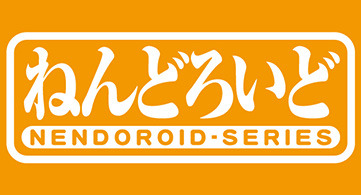 From the popular anime series celebrating its 20th anniversary with a new movie, "Pokémon", comes an Ash and Pikachu Nendoroid! He has been sculpted in his original outfit from the beginning series, and comes with three different face plates including a smiling face, a more serious expression for Pokémon battles as well as a gentle smiling expression with closed eyes perfect for showing his close relationship with Pikachu! His iconic hat can be worn both forward and backwards with any of the face plates for all sorts of different display options. 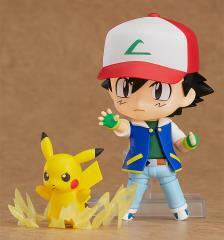 Pikachu also comes with both a standard face as well as a battle face allowing for various different scenes. 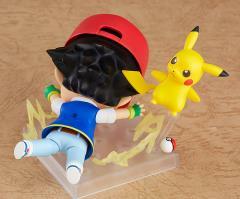 Optional parts include a Poké Ball as well as lightning effect parts for Pikachu's attacks. 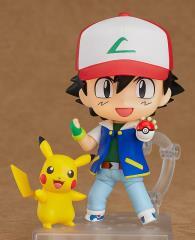 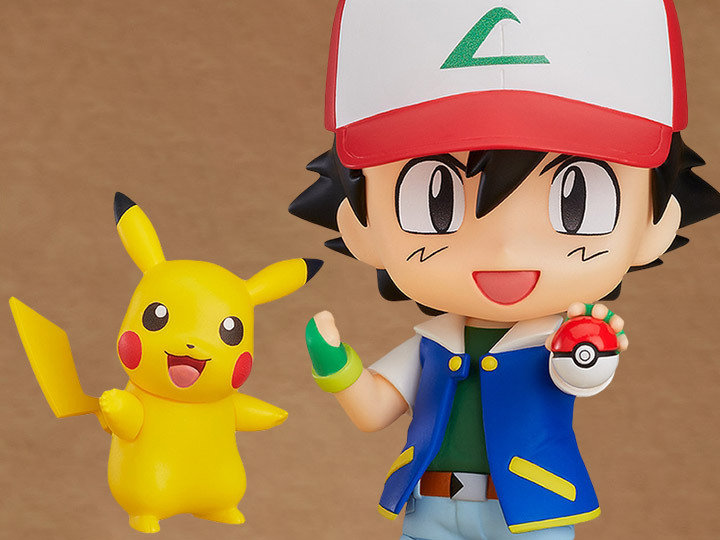 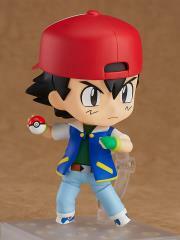 Enjoy the adorable Ash and Pikachu figure in your collection! 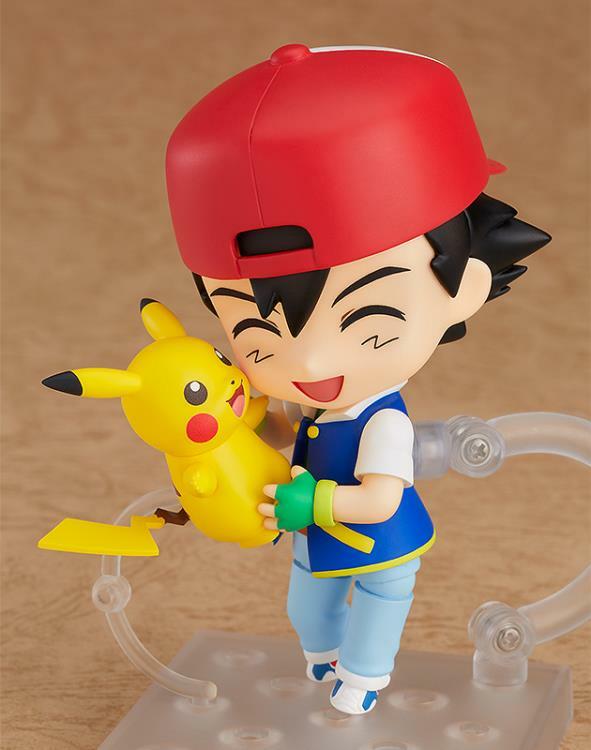 From the movie Pokémon the Movie 20: I Choose You!